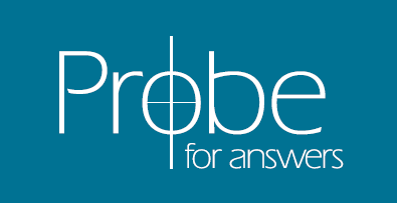 Documents on Probe.org are the sole property of Probe Ministries. They may not be altered or edited in any way. Permission is granted to use in digital or printed form so long as they are circulated without charge, and in their entirety. Our documents may not be repackaged in any form for sale or resale. All reproductions of our documents must contain the copyright notice (i.e., Copyright 2019 Probe Ministries) and this Copyright/Limitations notice.